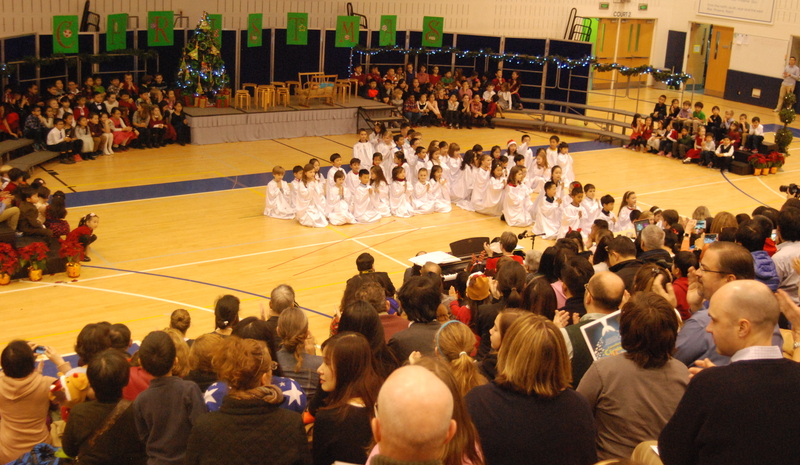 Concordia International School Shanghai Elementary School students perform at their annual Christmas concert. Concordia International School Shanghai Elementary School students perform at their annual Christmas concert. Several dozens of parents attended the event to cheer their children. PHOTO BY WADNER PIERRE/Editor & Founder of UnlessWeCare.org. You can learn more about Concordia International School Shanghai here.